Johnny Adams, 63, of Lincoln County, passed away Wednesday January 30, 2019 at his home. He was born in Taylor County on April 11, 1955 to the late Arvil Lee and Sylvia Marie Cox Adams. Johnny was a farmer for many years and was a member of Bryantsville Missionary Baptist Church. 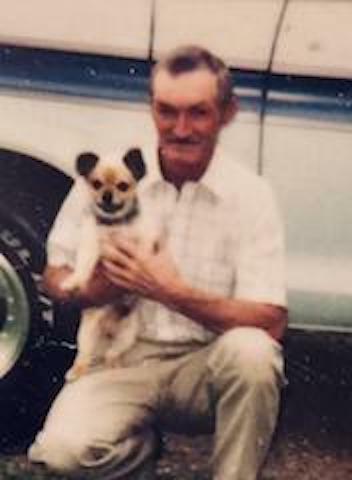 Johnny is survived by his partner of 33 years, Rita Graham; three children, Diana Graham, Floyd Martin and Michael Graham; four grandchildren and five great-grandchildren, he loved helping raise them. Also surviving are two brothers, Richard Adams (Linda) of Lancaster and Donnie Adams (Connie) of Harrodsburg; Three sisters, Barbara Grimes (Roy) of Nicholasville, Stella Estes (Bill) of Lancaster and Elsie Adams of Lancaster and a very special loving sister-in-law, Ruth Adams. Along with his parents, Johnny was preceded in death by two brothers, Gary Adams and Larry Adams; four sisters, Carolyn Davis, Jeannie Peavler, Joyce Phillips and Doris Adams. 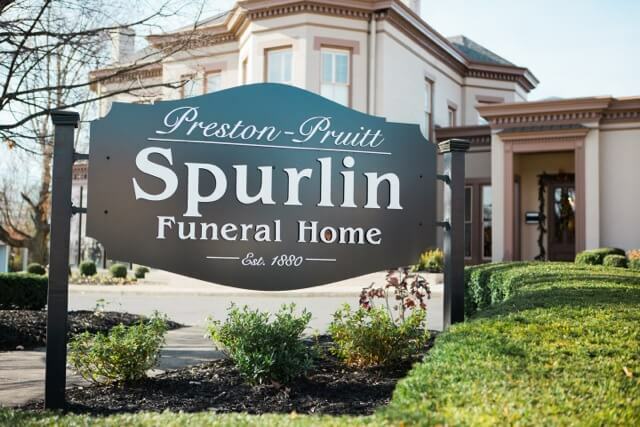 Funeral service will be held 1PM Saturday, February 2, 2019 at Preston Pruitt Spurlin Funeral Home with Minister Peggy Wagnor officiating. Burial will be in Elder Cemetery. Visitation will be Friday, February 1, 2019 from 5-8PM. Pallbearers are Chris Wheeler, Floyd Martin Graham, Devin Adams, Brandon Adams, Daniel Adams, Allen Adams, Mike Johnson and Michael Atkerson. Honorary Pallbearers are Curtis Grimes, Bill Estes and Christopher King.